Is An Interest-Only Loan The Best For Me? Most home loans payments will pay the principal-and-interest in the home. This means that your regular payments will reduce the principal (amount borrowed) as well as paying off the interest. With an interest-only loan, you only pay interest on the amount you have borrowed for an agreed period of time (usually up to 5, 7 or 10 years). 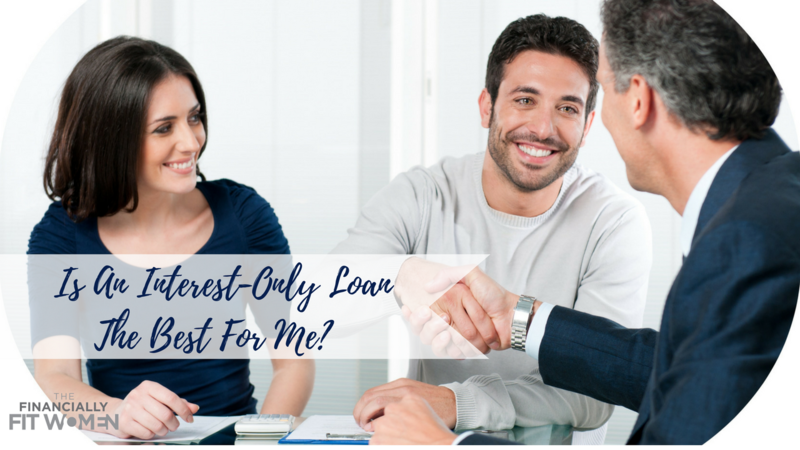 What does an Interest-Only Loan will offer you? Lower Monthly Payment: Because you are paying the only the interest on the loan, your monthly payment is lower. 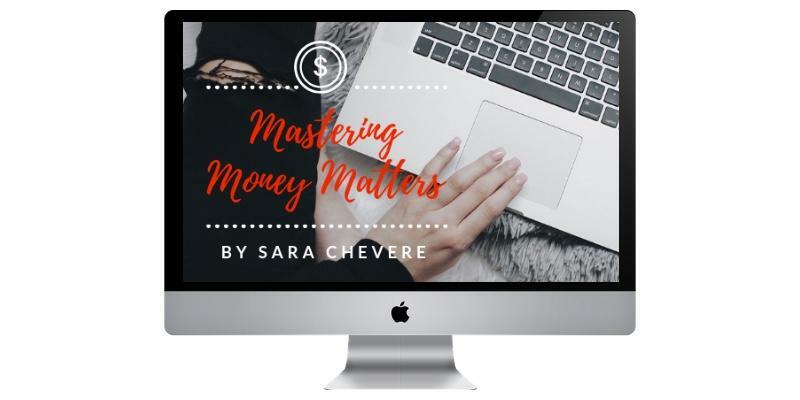 Payment Flexibility: When you have an interest-only loan, it gives you the flexibility to either make your interest-only payment or put an additional amount that goes to the principal.